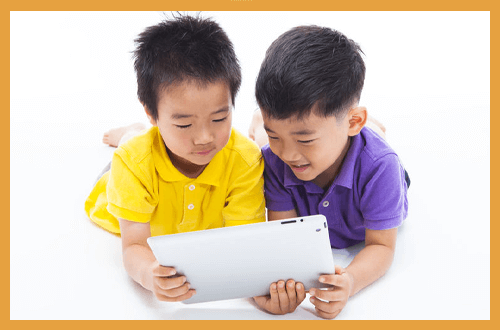 The Fun Way to Help Your Child Learn Chinese - and Love It! Should I let my child use "Learning Chinese Apps"? The nagging doubt about screen time. Yes, you CAN help your child love reading in Chinese. Here’s how.